Sterling Style Academy is pleased to present Sterling Home Styling’s 2-Day Property Staging to Sell Training Course for Male and Female Realtors in Dubai May 2014. Dubai’s property market is booming once again and properties are selling and renting quickly. However as a Realtor wouldn’t you prefer to sell or rent a condo or home at its maximum purchase price or for above asking? If you’ve answered yes and you’re wondering how to do that, consider a course specifically designed for Realtors or real estate assistants in Real Estate Home Staging as your most effective marketing tool in a hot property market. Home staging to sell is an integral part of marketing a property and selling it for above market value. Not only does it differentiate a property, it also elicits a prospective buyer’s emotional connection to the property, which could ultimately increase the number of bids for the home as well as drive the value of the property to above asking. As time is of the essence during a real estate boom, rather than waiting to hire the limited number of home stagers in Dubai, business and marketing savvy Realtors are learning how to stage a property themselves through the Sterling Home Styling’s 2-Day “Stage a Property to Sell” Realtor Course. With so many luxury hotel apartment residences in Dubai, creating that luxurious feel without the luxurious price will increase your client’s property value and make your property more appealing to expats new to Dubai. Know when to suggest kitchen and bathroom updates to increase property value. Learn how to identify the property’s best features and stage the space to sell. We’ll provide you with a training manual to make the process quick, efficient, and simple. Using the consultation process taught during the first half of the day, we will assess a couple of your property listings, conduct role play consultations amongst your peers while honing your delivery skills when making suggestions to clients. We will also pay special attention to color palette selection, furniture arrangement, window treatments, lighting, specialty flooring, artwork and décor selection and placement. Using your current property listings, we will conduct several hands-on consultations with some of your clients based on the principles covered during day one. Through several group consultations throughout the day, gain real world experience as you learn how to avoid the most common property staging and interior redesign mistakes, ultimately giving you that extra competitive edge in the marketplace. 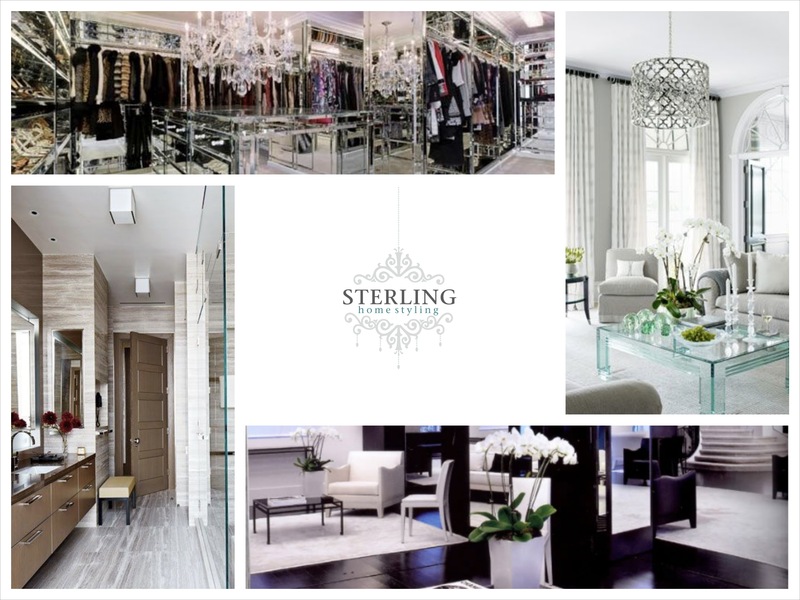 Sterling Home Styling’s intensive and proven training methods provide in-depth knowledge and insight combined with practical experience under the supervision and guidance of our home staging experts. Upon completion of our 2-Day Realtor Home Staging Training Course, you will be armed with the knowledge, experience, tools and reference materials necessary to succeed. You will be positioned as a property enhancement expert who can turn a house into a show home by staging the home to sell. Realtors attending the Sterling Home Styling 2-Day Home Staging Training Course in Dubai are required to have current listings they want to stage. Your properties will be assessed as part of the interactive exercises during training for practical application. To register and make your investment today, please press submit below. Our fees will appear as a charge on your credit card statement from Global Image Group, Inc. and are non-refundable. Upon receipt of your registration form, we will send you a Welcome Package outlining the logistics of the training program, a detailed agenda, and more. Your investment does not include lunch. Water, coffee and tea will be served during training. Sterling Home Styling combines image consulting with home staging, interior redesign and interior styling services to provide ‘sterling home styling’ services for residential spaces and new or vacant luxury condominiums, homes or real estate developments in Miami, New York, Los Angeles, and Dubai. The company offers a broad range of services enabling its clients to realize the true selling potential of their home, improve its marketability, and realize a maximum return on investment.